Attending College in Jamestown, North Dakota taking general studies trying to figure out his place; Clay Schauer, now a student at the Johnston La’ James International College campus, wasn’t finding his “niche” in the traditional college world. He ended up withdrawing from the University in Jamestown and started working the restaurant and bar scene looking for his place in the world. He even tried life in California for a while but found that he missed the Midwest and needed to be closer to his family. Eventually he finished his degree and life brought Clay to Iowa where he found La’ James International College. 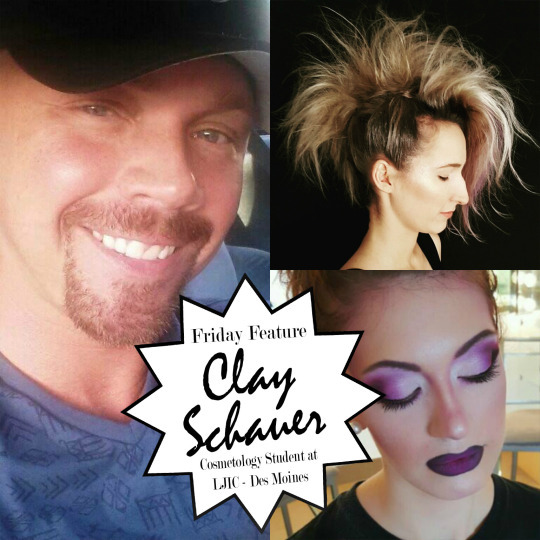 Clay was enrolled to start Cosmetology 3 different times since 2000 but there was that voice of self-doubt in his head telling him he couldn’t do it so having cold feet he canceled starting classes. 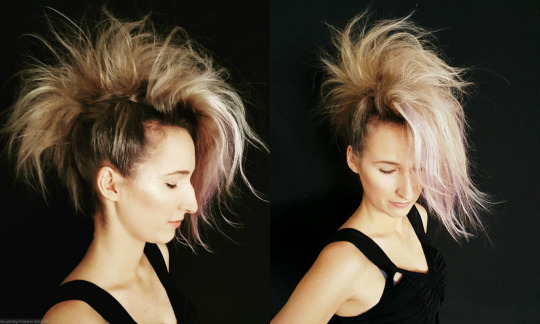 But his desire to be in the Hair and Makeup industry kept bringing him back, Clay recalls, “I would catch myself walking by salons and looking through the window being fascinated and watching the stylist doing hair.” So in October of 2015 he decided to follow his desire and TAKE the RISK, he started at LJIC in Johnston, Iowa. Are you interested in learning more about La’ James International College and the programs offered? Contact an LJIC Career Planner today! Call 888.880.2108 or visit www.LJIC.edu.